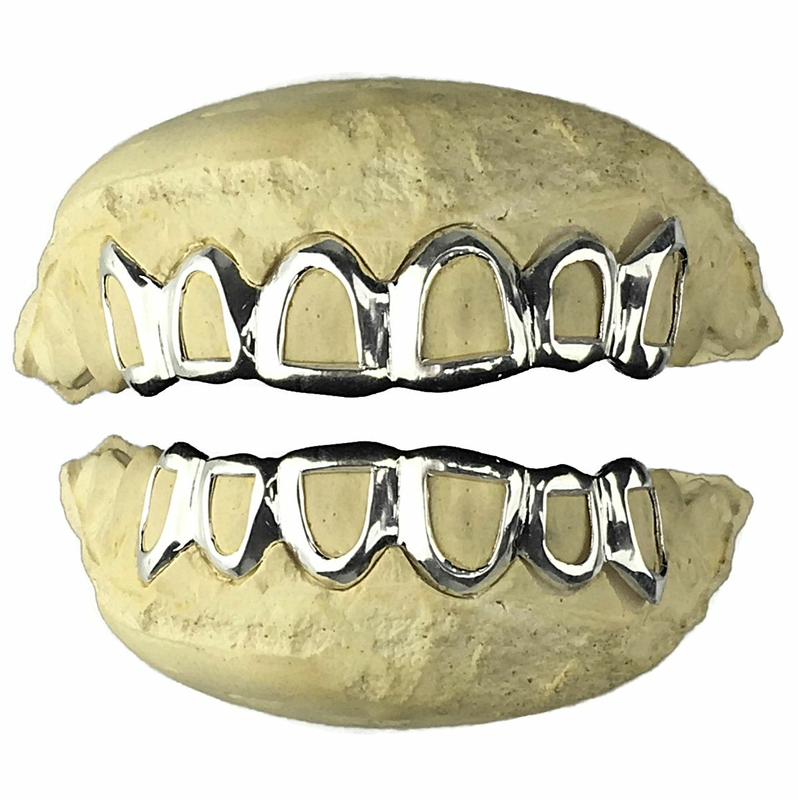 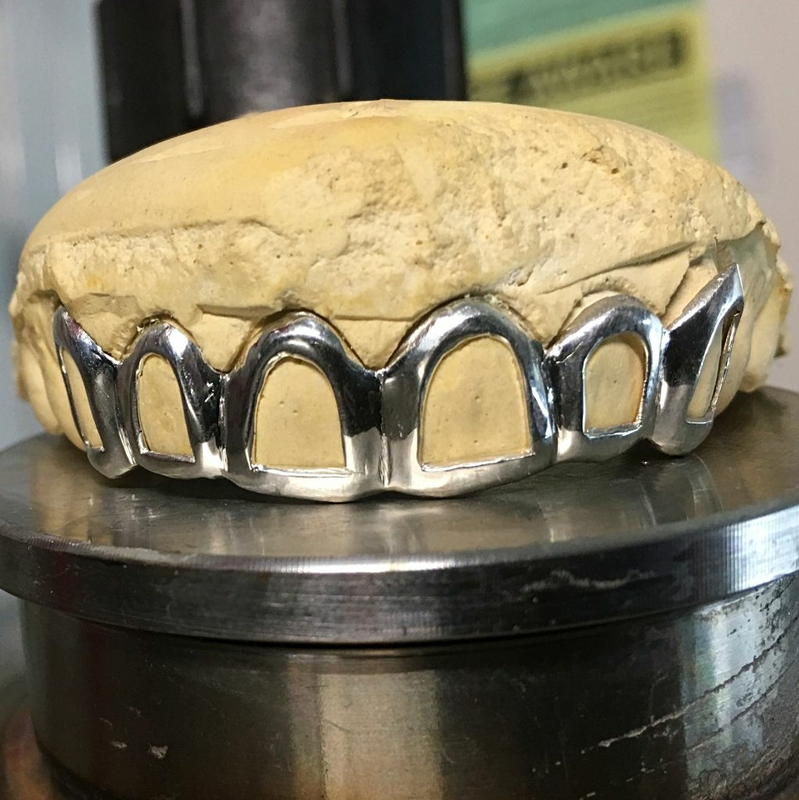 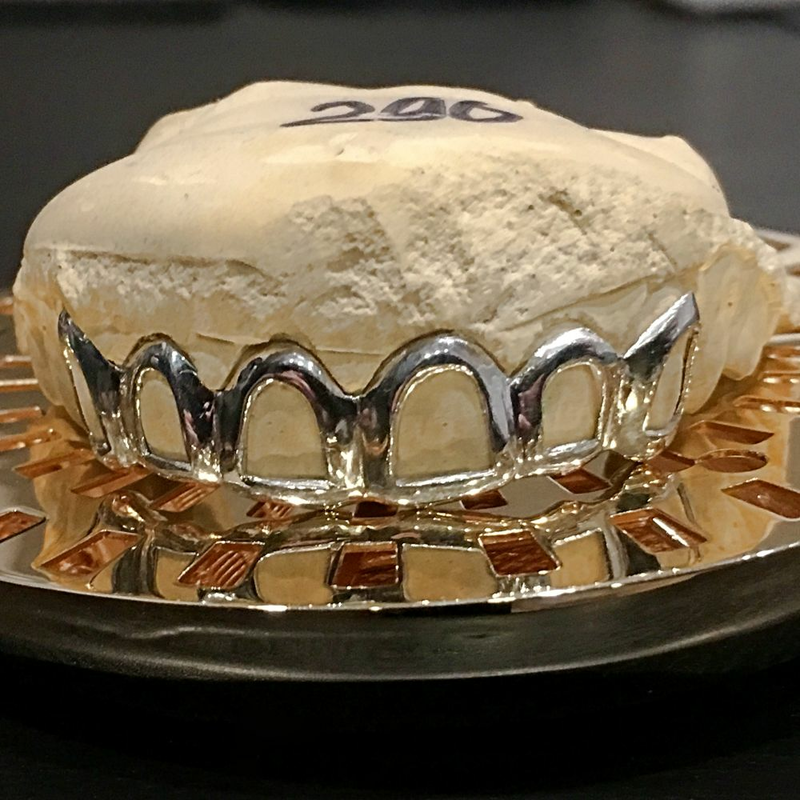 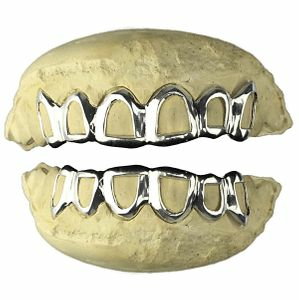 925 sterling silver open face grillz. 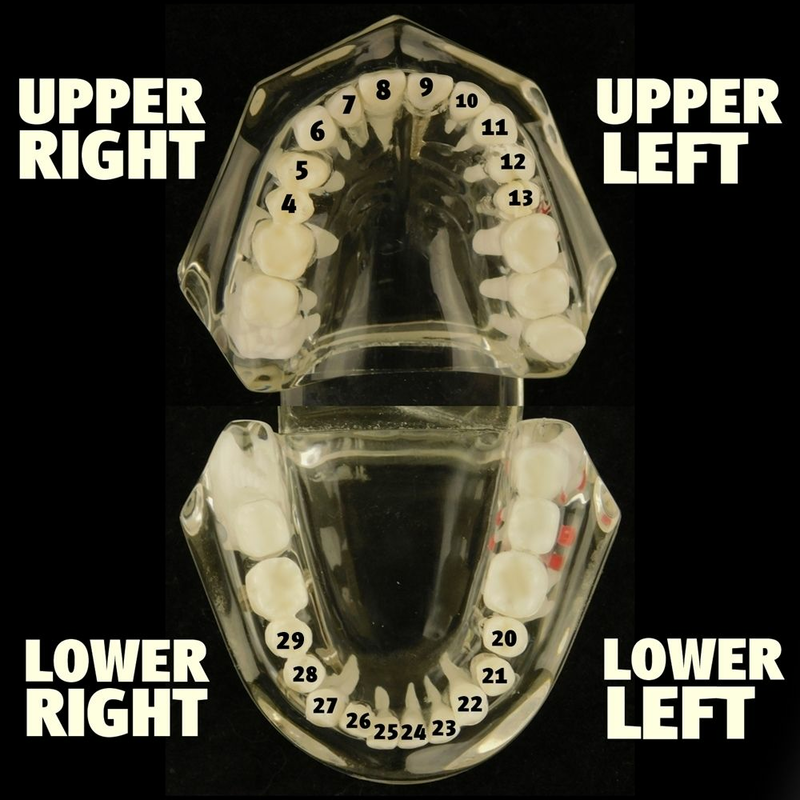 Use the teeth chart for teeth numbers. 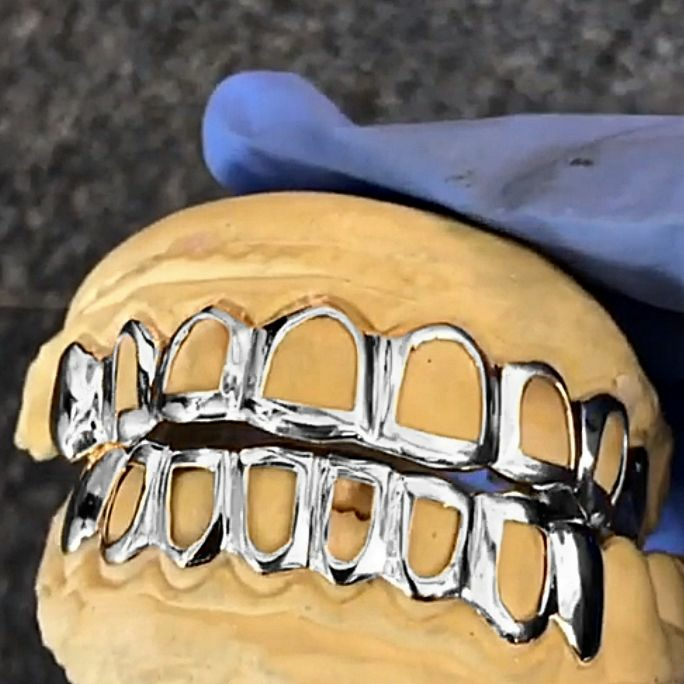 Choose which teeth you want open face.